Lily, Rosemary and the Jack of Hearts	Always Missed . . .
I’m Impressed. Your version is NOT lame; it was cool for its time. 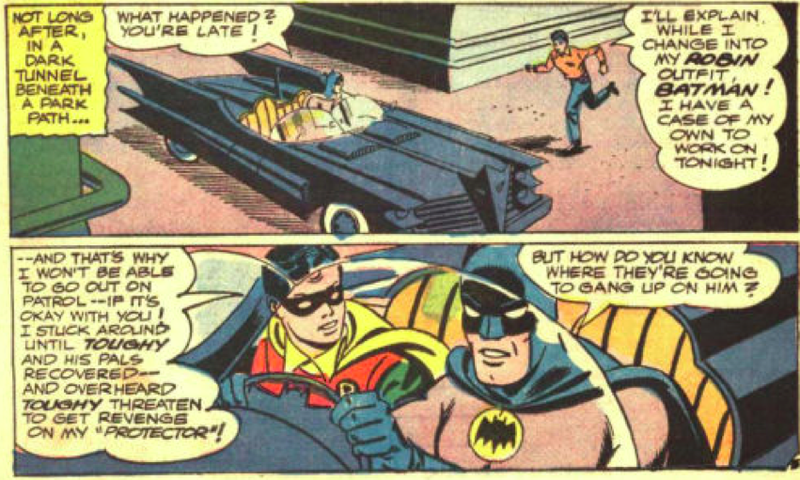 More important, it’s part of the Batman legacy, and no one can ever take that away from you. You keep amazing me!! Really cool stuff Jimbo! Wow, Jim! I had no idea! 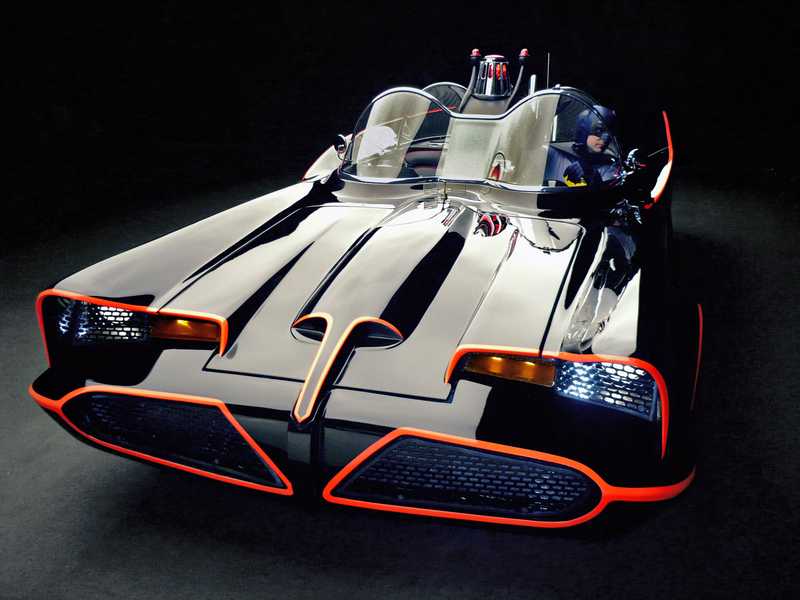 But there is no doubt that your design is in there in the tv batmobile too! 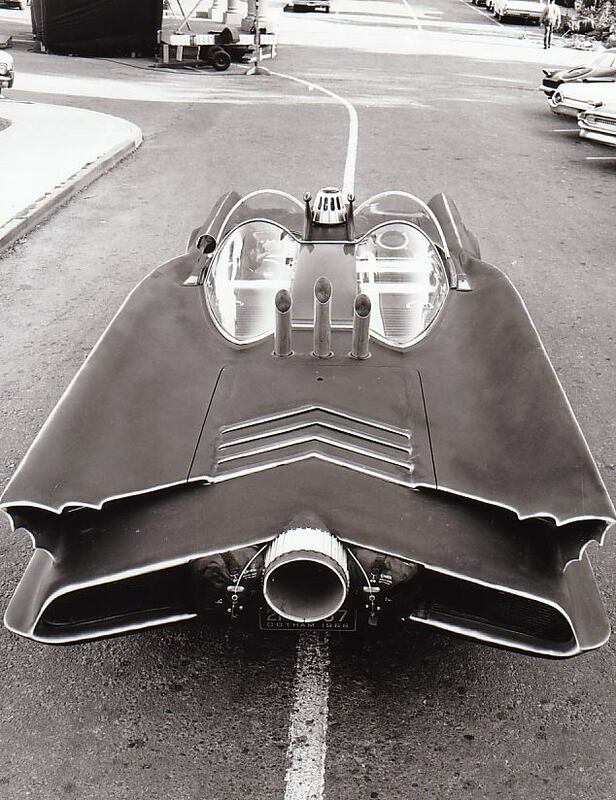 They borrowed the swept fins, the bubbles, the slanted pipes in the back, among other things. So your legacy lives on! Cool! Thanks, Joe! 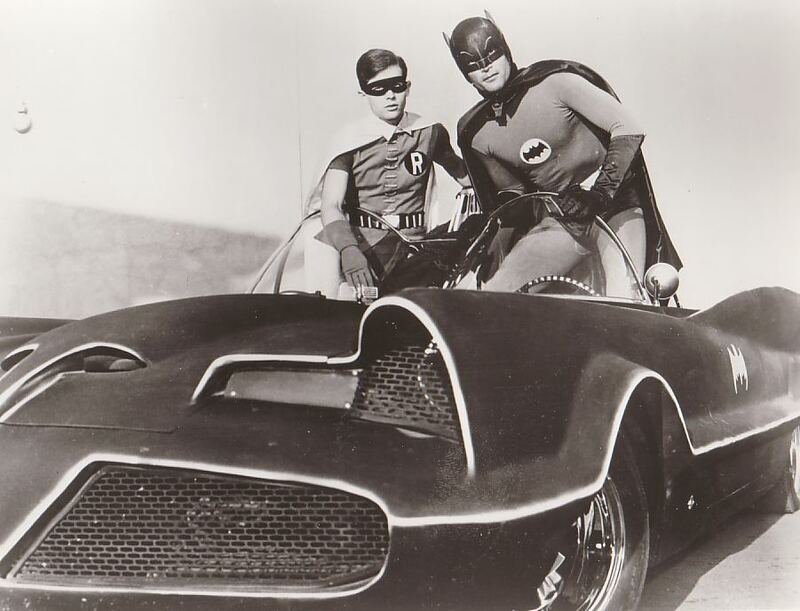 Someone once said to me– I can’t recall who said it– that since George Barris only had a few days to produce the Batmobile that it’s likely that he bought a couple of current comic books, saw my Batmobile in them, and then looked in his back storage lot to see what he had that was the closest match. 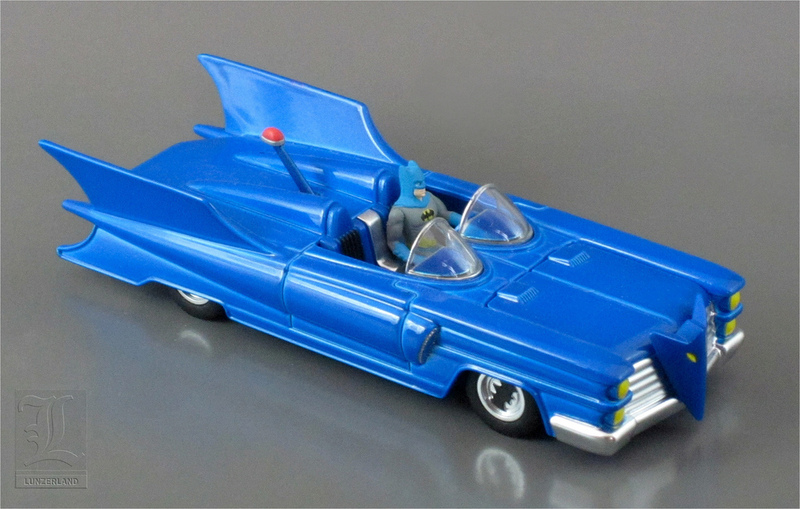 Since he had been storing the 1956 Lincoln Futura show car for many years, and it had the double canopies and fins, he bought that from Ford (the price he paid was one dollar!) and then designed his superb creation from there. 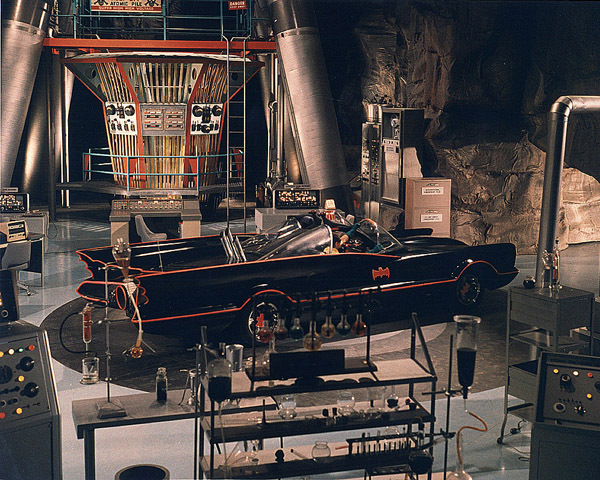 That’s why on the original TV-show promos, the car hadn’t even been painted yet and was still covered in black primer to mask welding and so on. So I may have had an oblique and unintentional influence on the eventual TV-show car and if that’s true, I am amazed and honored!!! Great post. 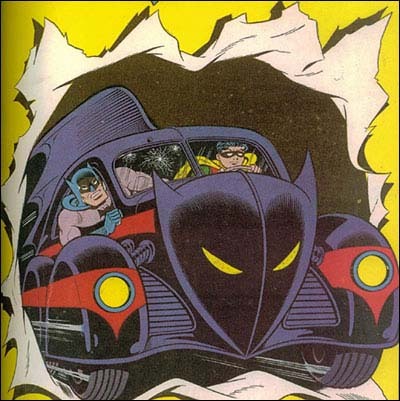 That was such a cool era to grow up in as a comic book fan, but to have had that level of interaction and collaboration with the book creators is just out of this world amazing. 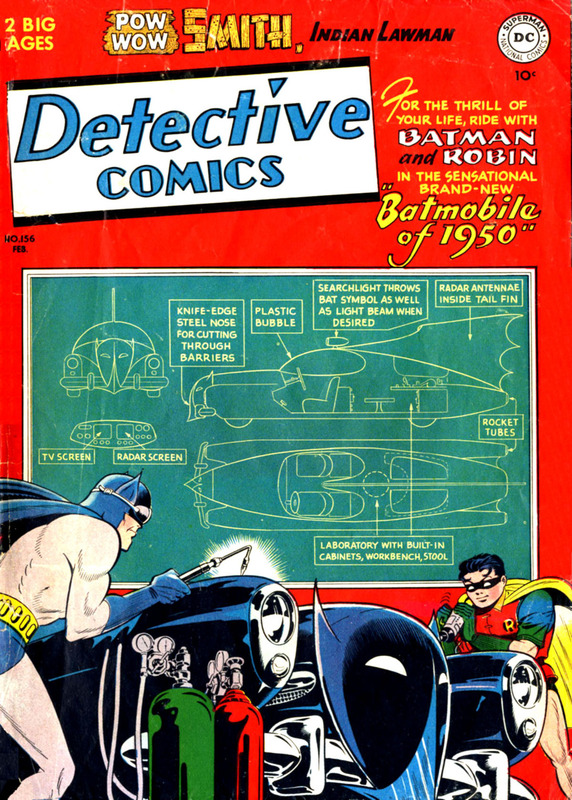 I can’t imagine how the kids of today could have remotely the same connection with comics (notwithstanding the steep cost of books these days or that most are aimed at 40+ year-olds). Hey, Brian! Yes; I guess it was a different era. The whole look and feel of the books was different. To me, the comics of today seem dark, grim, depressing, and not story-driven. I suppose the comics of the old days, where the stories were so compressed and the art much more subdued, wouldn’t sell in today’s world. Too bad! Brian, your comment reminded me of something Mr. Schwartz used to do in those old days, before comic-book fandom was organized, much less a business, as it is today: If someone wrote him a letter discussing a story or issue that Mr. Schwartz felt was praiseworthy or particularly interesting, he’d give him or her the original art for the cover or splash page of that issue. 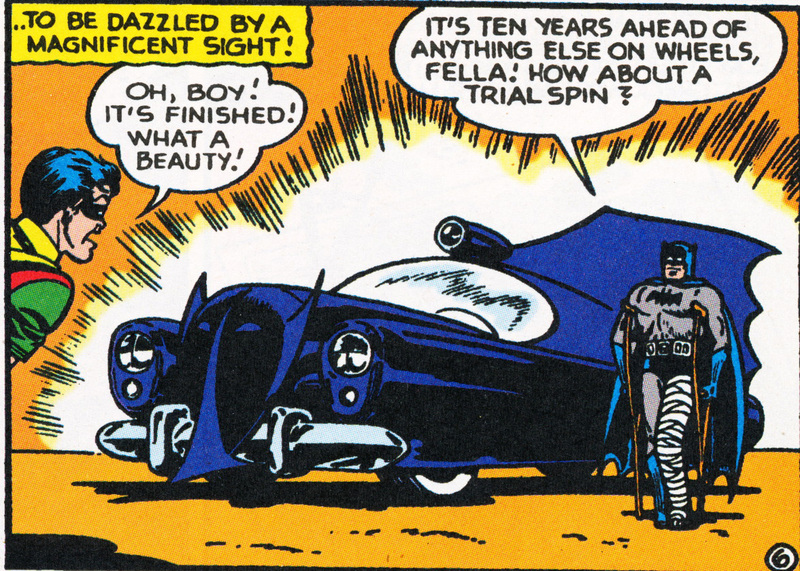 Since his stable of artists included Carmine Infantino, Gil Kane and Murphy Anderson, those pages were a prize! I never tried for one, since I didn’t feel particularly astute or skilled at writing, but a few boys and girls stood out with their consistently brilliant comments, and I’d look forward to reading their comments in the letters columns. I looked up one fellow on Google recently just to see if he still writes, and he does: Guy H. Lillian III. See http://en.wikipedia.org/wiki/Guy_H._Lillian_III and http://www.challzine.net/current/contents.html. That was a wonderful time to be a comic-book reader!! !